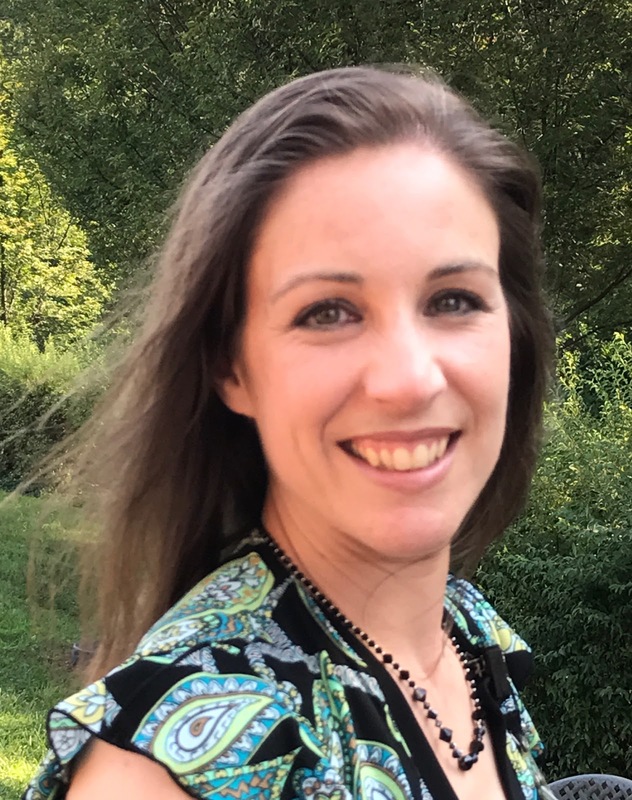 Emily Martin, BSN, RN, in Fauquier Hospital’s PCU, learned a lot while researching how oral care was provided to inpatients. 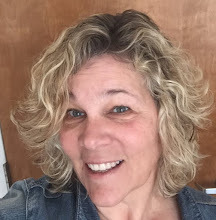 The journey began while she was working as a registered nurse at a 225-bed hospital in Indiana. While there, she was the head of the hospital’s research council. The idea for the research came from seeing a poster on oral care at a conference. She returned to her hospital and asked if there was a policy in place. There wasn’t. That led to a two-year effort that included combing the already available research, coming up with a study and getting it approved. 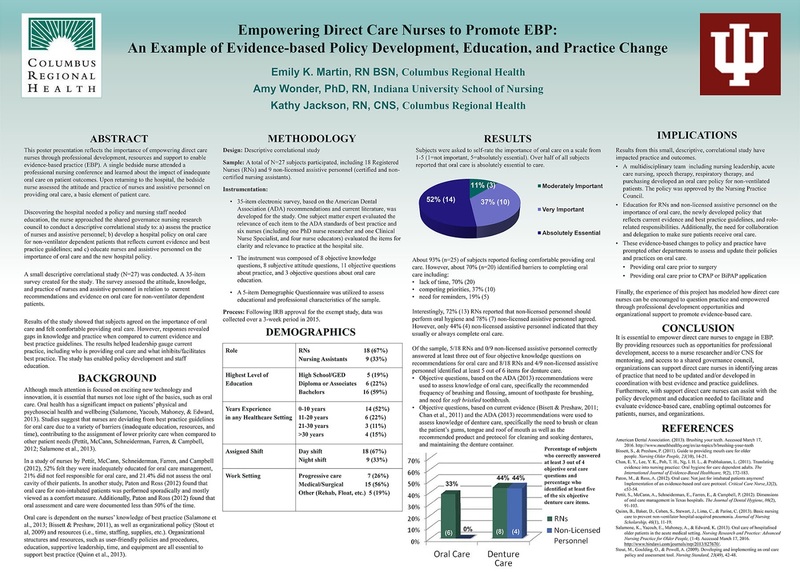 Emily said that in the course of the project, she worked with inpatients, CNA’s, respiratory therapists, speech therapists, materials management and bedside nurses. 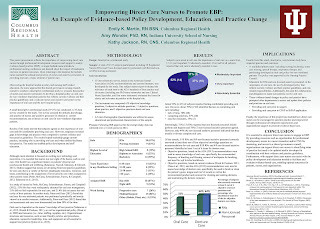 Another result of the nurse-led research: Emily was one of three authors on a paper (Supporting and Empowering Direct-Care Nurses to Promote EBP: An Example of Evidence-Based Policy Development, Education and Practice Change) that was recently published in Worldviews on Evidence-Based Nursing. The publishing process was long and involved, even after all the research was finished. Sometimes, said Emily, hygiene basics can just fall off the radar when nurses are dealing with other medical problems. When Emily is not caring for patients or being a parent to three children, she writes young adult fiction. “I find the creative process very exciting,” she enthused. Emily’s author website is at ekmartinauthor.wordpress.com.